Join us for the next After Work Drink @Alley Bar, in the iconic neighbourhood of Emerald Hill. This is a great event to catch up with friends or meet new people while having a drink. 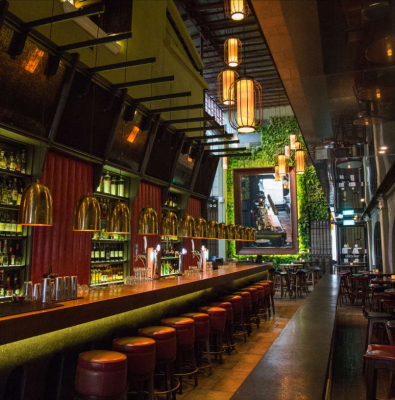 The gorgeous Alley Bar, just off Orchard Road, will be hosting us for our After Work Drink. Crafted from a previously derelict space from the 1900s, Alley Bar is an architectural gem that seamlessly weaves old world charm with contemporary design. With its gleaming lamps and 15-metre long brass bar, this is the perfect hang-out venue after a long day of hard work. Do not forget to register below so we can get an idea of numbers, due to venue space constraints. Registration deadline: April 21, 2019.